The following details have been made public on the January 10th 2005 crash of N9474E a Louisiana Wing Civil Air Patrol Cessna 182 Skylane. 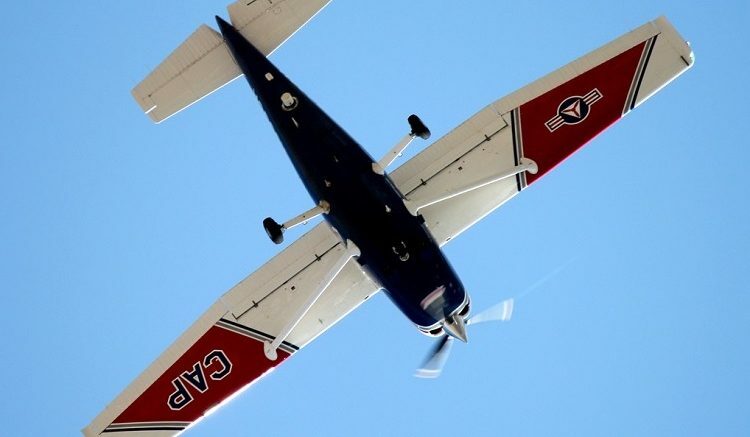 Majors Arlan Rawls and Tommy Ray Nichols, both members of the wing’s Monroe Senior Squadron, were killed after their Civil Air Patrol Cessna C-182 went down during a training mission at about 8 p.m. The two were practicing instrument approaches in Instrument Meteorological Conditions in the vicinity of Monroe Regional Airport. Ouachita and Morehouse Parish sheriff’s deputies, Louisiana Department of Wildlife & Fisheries agents, local emergency response personnel and members of the Louisiana Wing were called to search for the plane. The search area was narrowed significantly after a woman living near Wham Break, a body of water on the Ouachita-Morehouse Parish line, reported to law enforcement officials she heard a loud noise in the area behind her home. Thirteen ground team members from the Ruston Composite Squadron responded to the all-night search effort. Aircraft from the Shreveport Senior Squadron were on standby to begin an aerial search the morning of Jan. 12. However, LDWF agents, who were searching by boat, found the wreckage in shallow water at approximately 7 a.m.
Be the first to comment on "Fatal Crash of Civil Air Patrol Louisiana Wing Cessna"